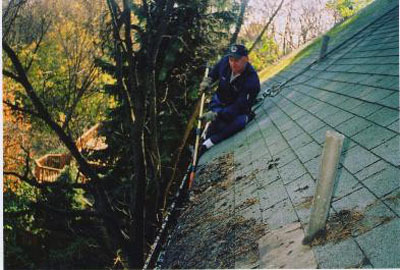 Keeping your gutters clear of debris is smart preventative maintenance. 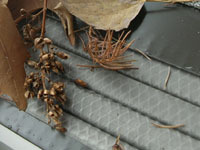 Clogged gutters can cause leaks in your home. The best time to clean your gutters are in the spring after the seedlings fall and in the fall after the leaves are down. 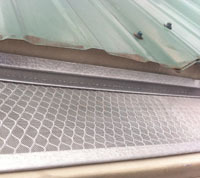 We also sell and install a wide variety of gutter protection products. Call us today and we will help you determine which product best fits your needs.